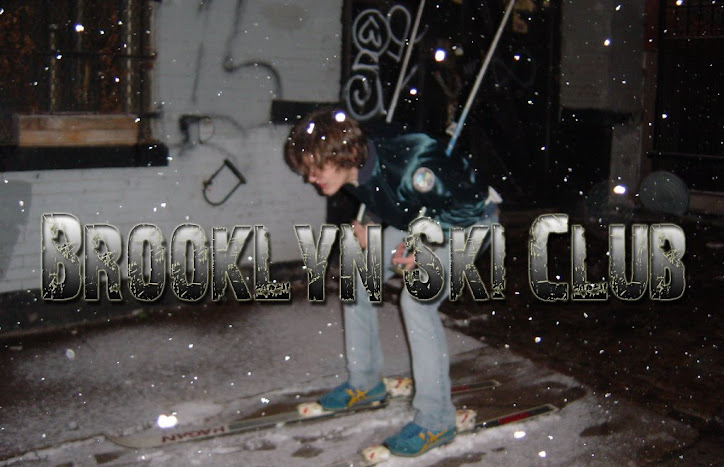 If you want some fun in the sun and you're in Brooklyn you've got two killer options. 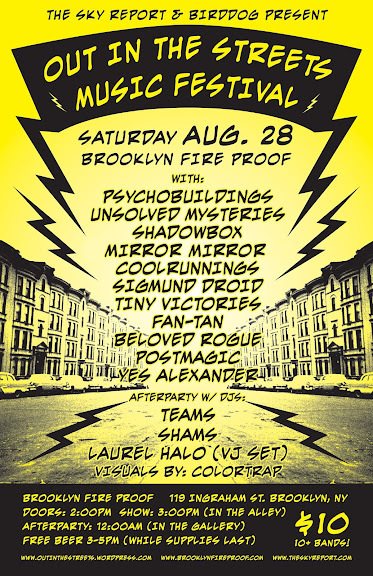 If you're in Bushwick there's the Out In The Streets fest, which is a street party with tons of bands including Sigmund Droid, Shadowbox, Fan-Tan and more. They're handing out free beer from 3-5pm, cover is $10. 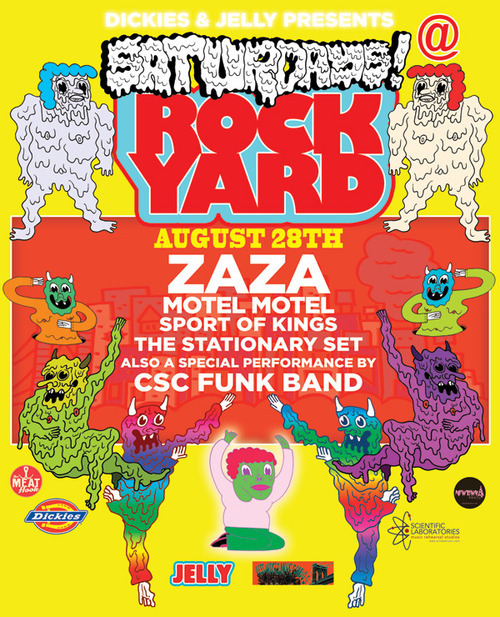 If you're in the burg then check out the JellyNYC Rock Yard. Motel Motel is playing that one with CSC Funk Band and bunch more. That party is free!